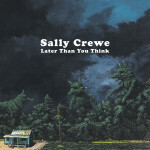 A step or two off the commercial pop path, Austin, Texas singer/songwriter Sally Crewe takes a narcissistic former lover to task on “Later Than You Think.” A hook-laden smackdown, the title track from her forthcoming Later Than You Think summons dark clouds via chugging guitar chords to rain on their parade. 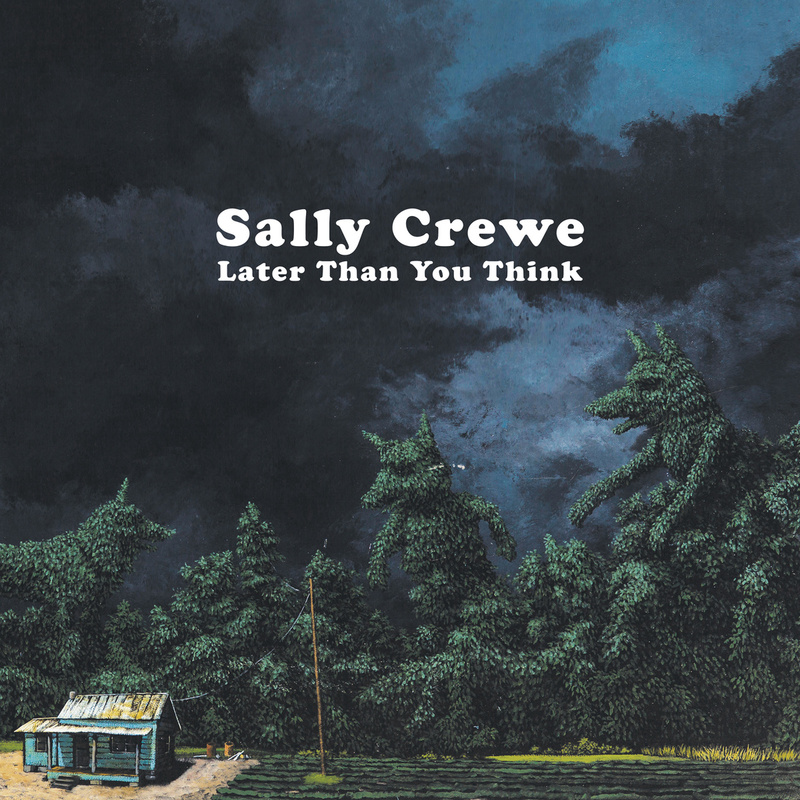 Debuting in 2003 with Drive It Like You Stole It (produced by Spoon’s Britt Daniel and Jim Eno), Later Than You Think marks Crewe’s fourth solo album. Long by pop standards — “Later Than You Think” clocks in at 4:30 — yet there’s no filler, just a defiant middle finger and unrelenting jabs to the ego. To be released on 22 September, you can stream “Later Than You Think” and pre-order Later Than You Think on vinyl and digital formats below.